First, I apologise if this post is not in the correct forum group. After failing to get ADB to detect my Archos 97 Carbon for development under Eclipse, I decided to download and modify the android_winusb.inf file which is part of the downloads section. 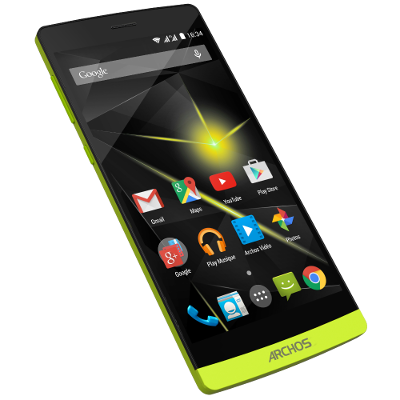 Reconnect your Archos 97 Carbon and then retry to install the drivers from the instructions provided with the adb usb driver download on this site. Your tablet will now be recognised and the drivers will be installed. This solved my problem which has allowed me to develop under eclipse. Hope this is useful, and thanks. Since I've bought a Archos 97 carbon and wanted to develop for it, I was searching for your a driver and stumbled upon your entry. I've tried to do your steps (with several drivers from Archos - e.g. from http://www.arctablet.com/blog/featured/adb-driver-update-for-archos-arnova-devices/), but every time Windows is telling me that "Windows was unable to install your ARCHOS" and "Windows could not find driver for your device" - you know the drill. Do you have any idea about what could be wrong? Am I maybe picking up the wrong driver-files or is the tablet in a wrong state (debugable turned on)? I have checked in Eclipse several times but it doesn't show up. Seems like my problem seemed to be that there was two "gen9" in the win usb file and I only pasted above one of theem. After pasting above both it works!